At Novenstern & Gaudio, LLP, we offer legal guidance and support when you need it most. Divorce law can be taxing, confusing, and time-consuming. Your divorce might stem from lack of communication, mental health issues, drug or alcohol abuse, or some other circumstances. Whatever the case, you need support during this difficult time. 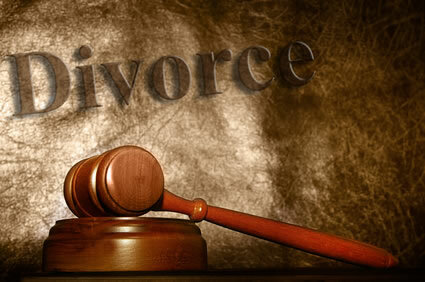 An experienced divorce attorney serves as a lifeline throughout court proceedings. At Novenstern & Gaudio, LLP, we offer legal guidance and support when you need it most. Take advantage of our experience and industry knowledge. We will happily consult with you on your case. Litigation – that is, the process of taking legal action through the court system – is not your only option. A litigated matter can be more expensive than your case requires. Other options include collaborative law and mediation and our firm handles both. If you are feeling overwhelmed or confused about your legal options, give our office a call. Our attorneys are available to help you navigate the complicated aspects of settlement options and litigation, if necessary, in the area of divorce and family law. Contact the divorce lawyers of Novenstern & Gaudio, LLP today to discuss your divorce related questions and learn your options. We primarily serve Westchester County, Putnam County, Dutchess County, Rockland County, Bronx County, and New York County. Call us at (914)-241-2400 or use the Quick Contact form on this page.